I have been planning in my head to write about this for months, but for some reason I've never quite got around to sitting and hacking it all out. I've procrastinated pulling out the keyboard to offload because with the huge excitement I have; I'm not sure I can do justice to what it is I want to share. Sometimes I just need to Get. On. With. It. So here I am, doing just that. 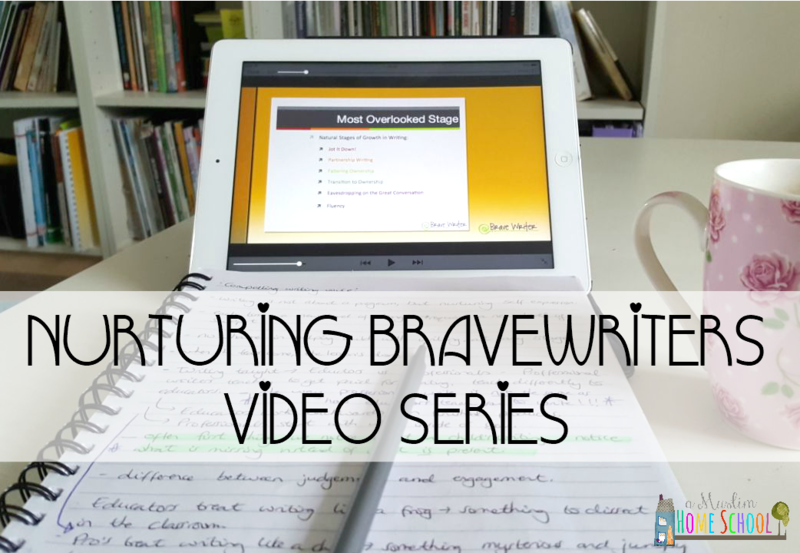 The BraveWriter lifestyle has totally saved my home school. Seriously. I've said to friends that I don't believe I'd have got through the last couple of years home schooling without BraveWriter. My kids would've probably been enrolled in school a long time ago I kid you not! I see so many of us get lost in our indoctrination of the school system that we don't know how to differentiate it with home education. I have no idea how to home school. I know why I want to home school. But the how-to part is something of a mystery and a fog. Guesswork. Even after several years on the job. I know what school is because I went there. But learning in the home as a family was and still is, a leap into the unknown, and my hands are outreached as I try to muddle our way through inshaAllah. Discovering Brave Writer has truly transformed my perspective on education and getting the best from my children. One of the biggest lessons I have taken, is the value of partnership between myself and my girls in their writing development, as well carrying that partnership over to all other areas of their learning. 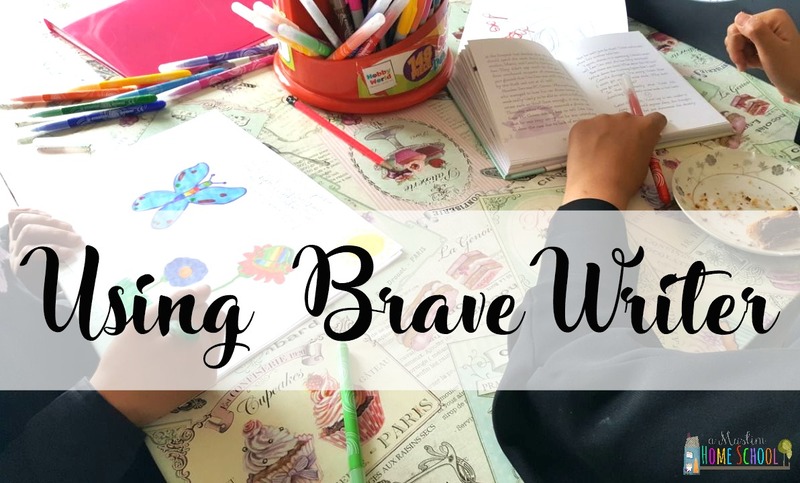 The BraveWriter philosophy is about providing a safe space for kids to take writing risks without fear of criticism or ridicule. It's about nurturing and encouraging the writers voice within and appreciating the unique qualities it brings. It's about getting the thoughts and ideas that live inside the child out onto paper and valuing the risk it takes to do that. When our children were babies, we didn't for a second believe that they must learn to sit, crawl, walk, talk, go to the toilet and dress all by themselves. No, we modelled each skill for them, we helped, assisted, encouraged, and we showed our excitement at each milestone reached. But with writing, we don't seem to do that. We don't tend to model how we should write as well as we model all other skills, yet we expect the kids to not only be able to just do it, but to do it well and enjoy it too. We are so used to reading professional writing in our newspapers and our books. We are so aware of what good writing is that we see the small offering our child brings in comparison and we cry silently to ourselves. Yet we forget that all these professionals wrote with an editor who collaborated with every written piece, not only to make corrections but to offer feedback, suggestions and give direction. So why do we think our children, who are just learning the skill of writing (whether they are 5, 10 or 15), should be able to carefully craft a work of written art all by themselves, executing perfect spelling and implementation of grammar and punctuation? This is where the BraveWriter program is truly unique. It values the voice inside of the child and understands that their writing level doesn't always match up to their voice or knowledge on a topic. BraveWriter is about getting what is inside out first, and then mopping up the writing to tidy up the grammar and punctuation later. It doesn't want kids dumbing down what they want to say in order to match their mechanical know how. BraveWriter is interested in the writer before the writing, and its program guides parents through the writing process; facilitating the parent with the knowledge to guide their own children to let out the writer within. The BraveWriter philosophy and programs are secular works for academic progress. Although I highly recommend the products, it goes without saying that within them, just as with anything else, there may be some points that are not applicable to us as Muslims. However with that being said, on the whole I find its resources to be invaluable in aiding the academic development of my children Alhamdulillah. As soon as I stumbled upon BraveWriter, I was hooked, and I won't lie, I purchased several products within maybe two weeks. I think the first thing I bought was the video course Nurturing BraveWriters . This is a recording of a live conference and it really digs into the philosophy behind BraveWriter and the stages of writing development. Julie Bogart, BraveWriter's creator, is a professional writer by trade and pairing that skill as a home educating veteran has given her a unique insight that the makers of traditional writing curriculums perhaps miss..... this insight I have found to be invaluable and has helped me tremendously. Watching the video series, was aha moment after aha moment, as Julie took me through the writing process for children, and showed me as both Mother and Educator, how to partner with my kids to be their ally not only in their writing development but throughout every aspect of their education. 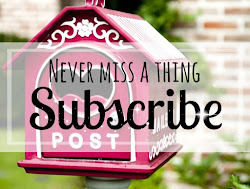 I am not at all a writer, my blogging testifies to that fact! My background is design. But regardless of this, as a home educator I'm responsible for my children's writing, and I want them to not only master its skill well, but I'd like them to kinda enjoy it too. This video series, along with The Writers Jungle (which I'll get to in a moment inshaAllah) is what I would describe as the home schooling parent's equivalent to the training teachers get at school. 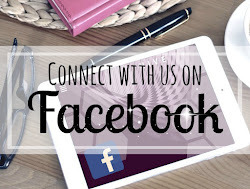 It doesn't just take you through the stages of writing growth, but it shows you how to become a writing coach for your children, and partner with them to make a great home school you all want to be part of. You can see from my battered copy of The Writers Jungle above how well loved this is. The writers Jungle is a manual for the parent / educator, not a workbook for the child. Its pretty weighty, and when you first see it in your hand it looks pretty intimidating...its so huge you think to yourself where should I start!? I've heard Julie repeatedly say online, she has many parents call and ask how should they use this manual, and her response is always "read a chapter, do it with your kids. Read the next chapter, do it with your kids. Read the next chapter, do it with your kids." 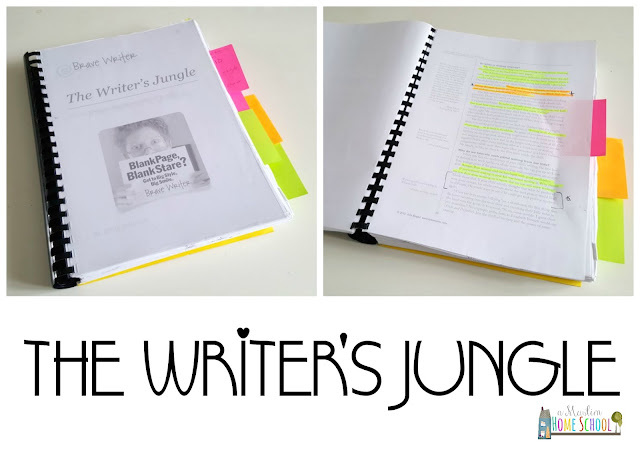 The Writers Jungle sets out the core BraveWriter principles and takes you step by step through the writing process from beginning to end, no matter the age of the child and is packed full of activities and methods to get the best writing out of your kids. This program, curriculum, whatever you want to call it, teaches you how to guide your children through the writing process. It helps you to become their coach, their ally, their partner. 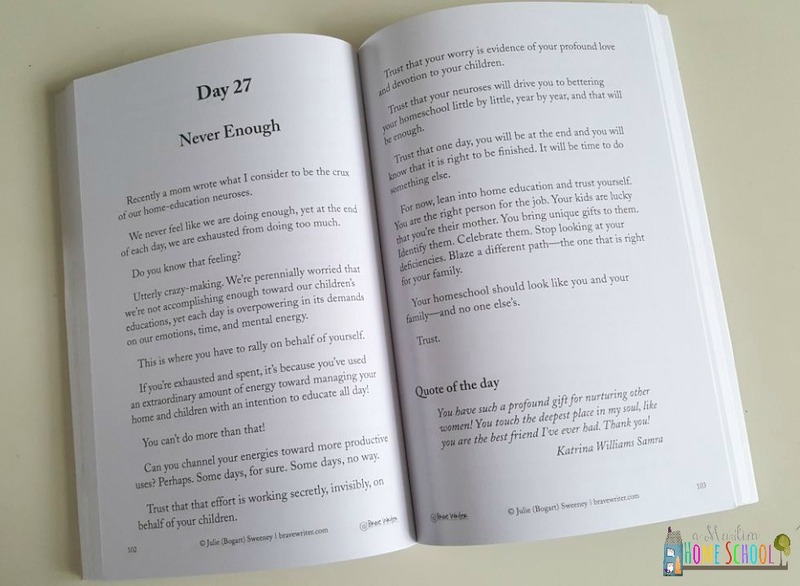 It enables you to keep your role as Mum, and morph into a true writing coach, to work with your kids to bring out the best of what they have inside of them. If you can only invest in one BraveWriter product, this would be the one to go for, because it is a complete how-to guide for everything BraveWriter teaches. 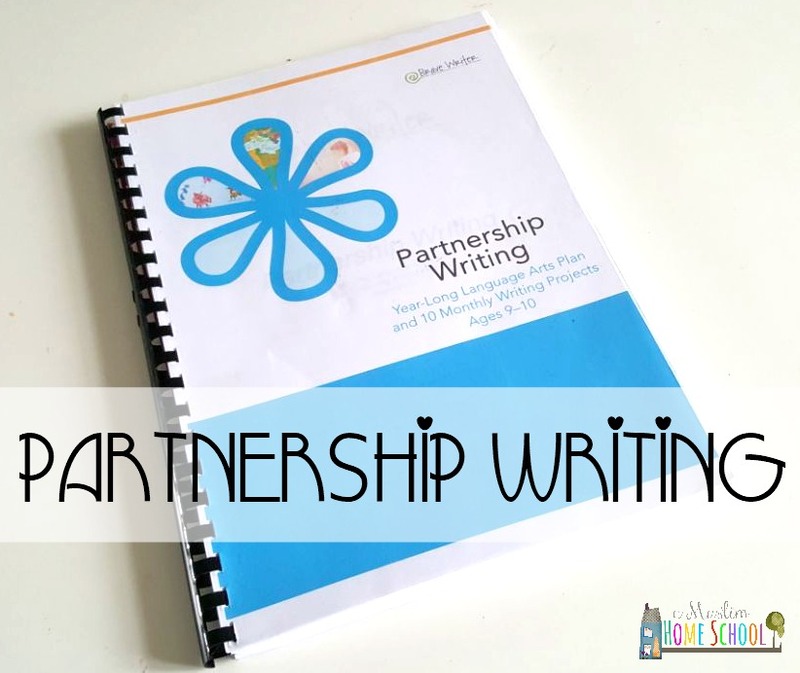 Julie has a *free* podcast explaining the Partnership Writing stage in detail, and I can't recommend enough that every home school Mum should listen to it. Go to the Partnership writing product page and scroll down to the podcast link. Seriously, it changed my perspective and understanding of my kids writing development forever subhanAllah. Partnership Writing is a program which sets out 10 language arts projects to do over 10 months. 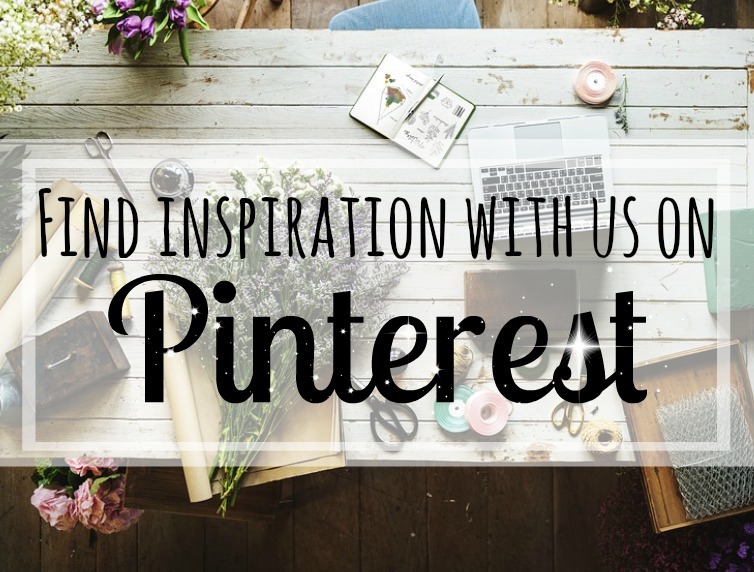 I have found this to be a huge time saver this year, because it takes all the planning and thinking off my shoulders. The writing projects are creative, engaging and super fun. I would never have thought of making a writing assignment anything but something you would work on inside of an exercise book. But here, I'm shown how to make awesome writing assignments beyond the confines of a lined piece of paper. The recommended age is 9-10 but I think any age can use this. I'm using it with my 8 and 11 year olds together. This lesson is hands down both my girls favourite lesson of the week. Another product we're using, is The Arrow. 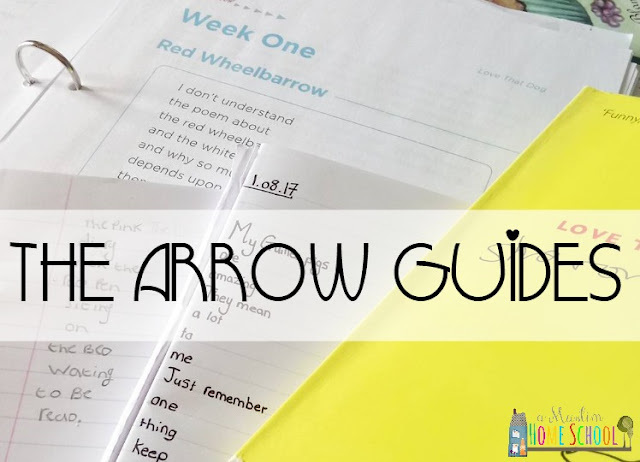 The Arrow is one of BraveWriters language Arts programs, designed for ages 8-11. They have similar guides designed for all other ages. Instead of using dry textbooks to develop spelling, vocabulary, grammar and punctuation, it uses literature children enjoy reading and are familiar with. Each guide is used over 4 weeks, with each week providing a copywork sample from the book and takes you through the literary elements of the selected passage. This is great for people like me who are not at all confident about grammar and literature discussion because it literally points out everything for us to ponder and discuss. ...again not only a time saver, but also allows me to feel like I know what we are talking about! This month we have been working with the Arrow Guide for Love that Dog. Love that Dog is a story written in the form of a poem, and I am amazed at how this literary study has impacted my children, especially my youngest who is a struggling writer. This week she has been writing and illustrating poem after poem (for fun), after having being inspired by the discussion around this book we read together. An important side note - I have to make a disclaimer here, and say that not all the book titles are suitable for the Muslim home. 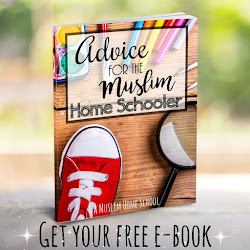 The book choices include titles such as Harry Potter, which no Muslim should ever read under any circumstance (listen to Musa Richardson's lesson for clarification). So you do need to be extremely selective with any Arrow guide you choose. For me, I try to pick books that I feel will provide educational value, as I understand from Shiekh Ubayd ibn Abdullah al Jaabiree as well as Shiekh Saalih al Fawzan and the Permenent Committee for Scholarly Research and Ifta' who have spoken and advised that reading or writing fiction works is either not recommended or not permissible due to the fact fiction is a lie. So just be cautious, and research any book you are thinking of using first. Lastly, I want to give mention to A Gracious Space. There are currently 3 titles in the series, one for fall, winter and spring available through the website as well as Amazon. When I first saw these, it was shortly after I found BraveWriter, so I was still getting to know the program and the ideas it promotes. I was hesitant in buying one of these as the title just sounds like it will be something affiliated to a religious organisation. ......but I am so happy to say it is not. These have got to be some of the best home schooling books I have read, and I go back to what I said earlier about the home school equivalent of the teacher training given in schools for its staff. 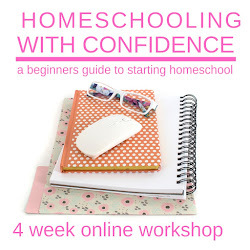 For most of us, home education is something completely new, and not only is it new, we don't really have anything to measure it by because it's something we all do alone in our own homes with our own families. 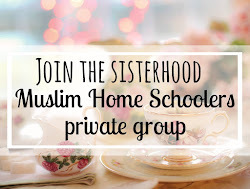 Although most of us as Muslim home educators are likely home schooling primarily for Islamic goals in mind, we are taking on the responsibility of all the secular academics along with that. We haven't seen anyone before us take on the task of motherhood, raising a family, keeping a home as well as be in charge of full time education. 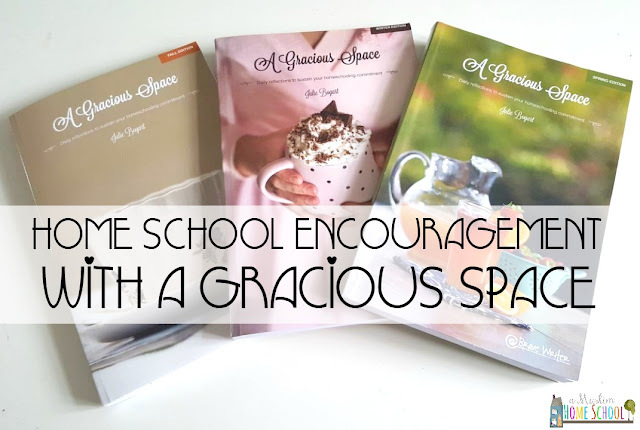 These books offer a collection of short home school essays, that help inspire a sense of confidence in your ability as an educator from a secular perspective, and are completely realistic of the challenges home education brings inside of a family home, offering reassurance you can do this! 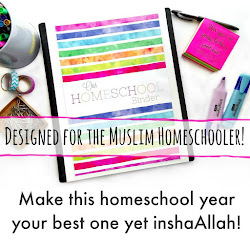 Given the shortage of home schooling books available from Muslim authors, these books are a real help to me in keeping my cool and working towards my home education goals with my family. Again, these are not Islamic books, so contained within it you will find analogies or mention of events that as Muslims we pay no heed to. But the overall content, is one which reaches the general difficulties and defining moments of all home educators. So there you have it, a run through of the BraveWriter products I have used so far. I'll end by summarising my experience with this alternative writing program by saying that I've found it to be revolutionary in its approach to (secular) education. What I have gained from it, is more than just a literature or grammar curriculum for my children. It has given me a deeper understanding and freedom to be a home-schooler rather than a school-at-homer. And this is something no traditional school program will ever give you. 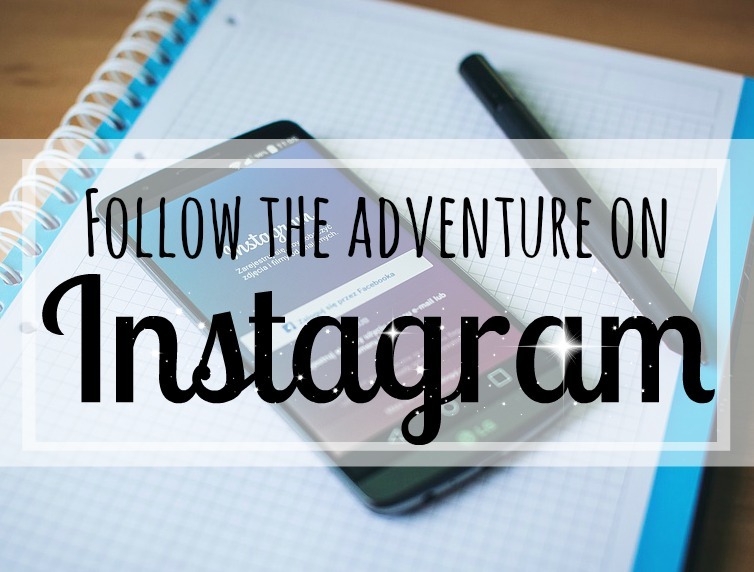 I found this post very interesting as I am just starting my homeschool journey with my son who is now Reception age. I was wondering if you think it is worth my investing in Brave Weiter to use with him now (and if so, which products would you advise? ), or do you think I would be better off waiting a year or two? Definitely you can use Brave Writer now....in fact now is the best time because you are right at the start of your home school adventure! This has been designed for use between the ages of 5-8. I haven't used this particular program myself, as my youngest had already passed this stage once I started using BraveWriter, however, if Allah blesses me with more children, I'd definitely invest in this, because I am using the next program up after this, (Partnership writing) and I find it brilliant. Very interesting post. I read in a couple of your other posts that it is not recommended to read or write fiction because of the scholars you mention. Then, what do your children write about? Is it non-fiction? I guess I am wondering if the assignments in the Partnership Program are non-fiction or are they creative writing assignments, which means they are writing fiction? Do you have to adapt it a lot? I'm so curious how you are teaching your children to write without writing fiction, I guess! Essays maybe? Thanks so much habibti. Although there was a time we stopped reading fiction, I found during that time it was difficult to encourage their reading, because they were so young, and so we do read fiction with the intent it is helping to build their reading development. - we are very selective of reading material though, and as they are getting older, we are encouraging more non-fiction reading. However, I don't encourage writing fiction. Creative Writing assignments actually do not need to be fiction. It is possible to write creatively using imaginative prompts, for example asking to imagine if XYZ was to happen what would you do. Likewise, when it comes to story telling, use non-fiction stories from History, Islamic and non Islamic. I find that the children enjoy non fiction stories much more because of the fact they know it is real. With the Arrow Guides, these are all based on fiction books. As I mentioned in the post, we do use the Arrow guides, because I find them to be an innovative way to teach grammar and punctuation. However, with that being said, I am extremely selective in the book choices, for example, The One and Only Ivan is a book based upon the true story of a Gorilla who lived in a shopping Mall in America. So although the reading is rather fictional, because the story is told through the eyes of the Gorilla, it is based on a real event, which leads the way into further research about Gorillas and captivity and starts the discussion around animals in captivity for example. Like some home educators, I am very busy with home life and educating the children. Please could you tell me what I would need for a reception, year 4 and year 5 child with regards to the brave writer curriculum. Please accept my apologies, I've just noticed this comment! I don't know how it slipped past me. I was just wondering how you print and bind your copies of the brave writer downloads. Especially the writers jungle which is huge mashaAllah. The writers jungle is indeed huge! I print at home Alhamdulillah, and then took to a stationary store to get bound. Just purchased my first Arrow, absolutely love it Allahumma baarik. Found the poems at the library. Can't wait to get started, this programme seems amazing.